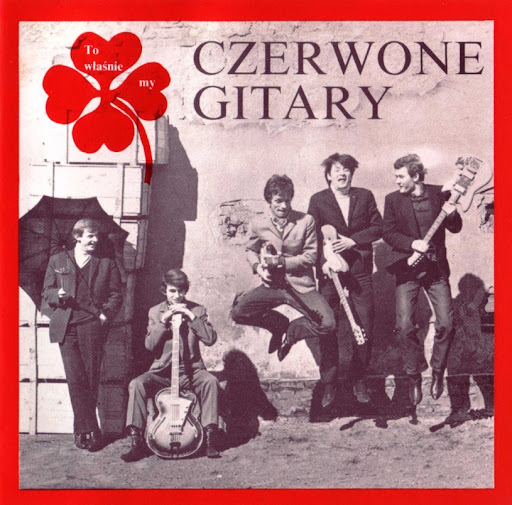 In the sixties Czerwone Gitary were the Polish answer to The Beatles, strongly influenced by their 1964-65 period (and playing a lot of cover versions). The group was formed by Jerzy Kossela along with three other ex-members of Niebiesko-Czarni plus a new drummer. The name translates into The Red Guitars, relating to the fact that the only electric guitars available in Warsaw at the time were red guitars made in Czechoslovakia. 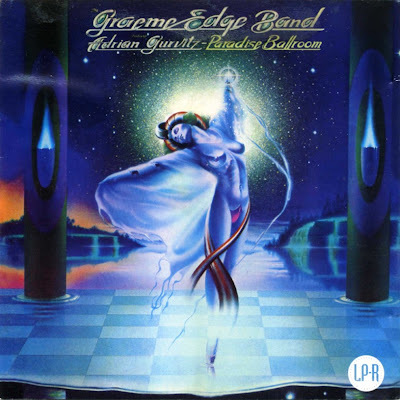 Spokoj Serca (1971) should be their most interesting alburn for readers of this book, as it contained heavier sounds such as fuzz guitar and violin rather than the mediocre orchestrated pop songs of their mid-70's albums. Originally known as The Travelers, this Chicago-based act were clearly influenced by the British music invasion. 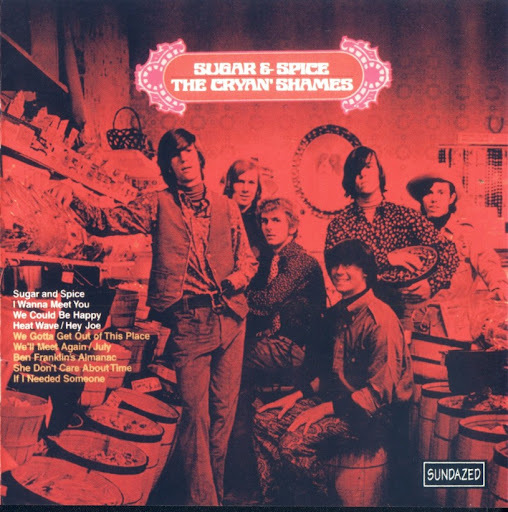 Indeed it was their cover version of Sugar And Spice, which had given The Searchers a big U.K. hit back in 1963, which attracted the attention of Columbia, leading them to take over the distribution of their 45. A latter cover of Lennon-McCanney's You're Gonna Loose That Girl, which was probably intended as the follow-up, got lost somewhere in their switch from Destination to Columbia and only got an airing much later when Happy Tiger included it on their Early Chicago compilation. 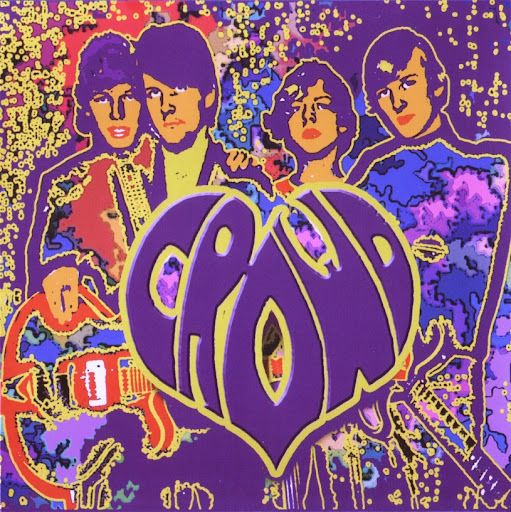 After signing to Columbia they concentrated on putting out their first album which had a considerable Byrds influence and some good original compositions, notably Jim Fair's Ben Franklin's Almanac. It also contained some well done cover versions of classics like, Hey Joe, lf l Needed Someone, We Gotta Get Out Of This Place, We'll Meet Again and She Don't Care About Time. It peaked at No. 192 in the U.S. Album Charts. Gerry Stone was drafted and further line-up changes took place before they began work on a second album. The result was rather bland but a marked advance in terms of production and harmony. Commercially it was more successful than their first, climbing to No. 156. Meanwhile they enjoyed a minor 45 hit with It Could Be We Are In Love - one of their more inventive singles. Like the follow-up, Up On The Roof, it made the No. 85 spot. Their third album Synthesis had strong material and lavish instrumentation but could only manage No 184 in the Album Charts. For this release Dave Carter had joined from the recently disbanded Saturday's Children. 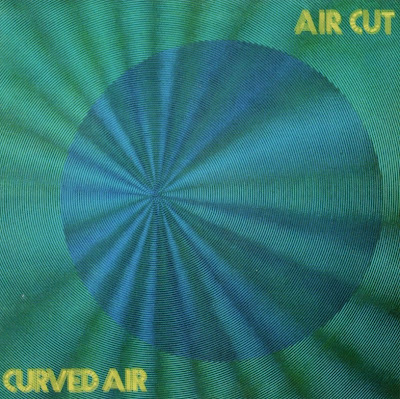 In 1969, Carter, Kerley, and Dawson joined with members of Aorta to do an album of Navy public service spots under the moniker Aorta/Cryin' Shames Ensemble. The following year the band called it quits. A 4 piece band from Denmark. This CD compiles a live concert from '68 + their single. All heavy guitar driven rock ala JIMI HENDRIX and CREAM with lots of wah-wah fuzz and English vocals.